Episode #50 Timecapsule: One of Cataclysm’s rarest flying mounts in game can only be found from Aeonaxx, a rare elite drake that spawns in the zone of Deepholm. 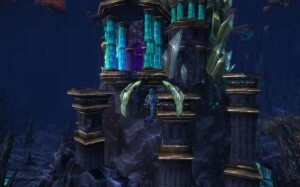 When brave adventurers defeat Aeonaxx, their hard work is rewarded with the Reins to the Phosphorescent Stone Drake. So rare is Aeonaxx, players who desire this mount must face long hours between spawn times and battle an onslaught of Young Stone Drakes. 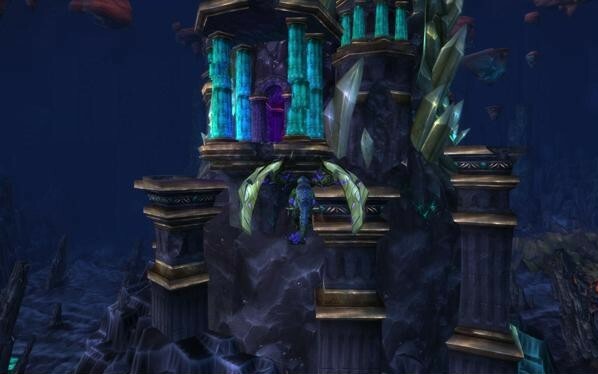 The epic and unique nature of this riding mount has not been seen in Azeroth since the hunt for the Time-Lost Proto Drake. The Aeonaxx Resource – Comprehensive site detailing the facts, how-to instructions, encounter notes, videos, and targeting tips.